A few years back, nobody would’ve guessed that there’s going to be a website that’ll really challenge Google for the title of the world’s most visited website. 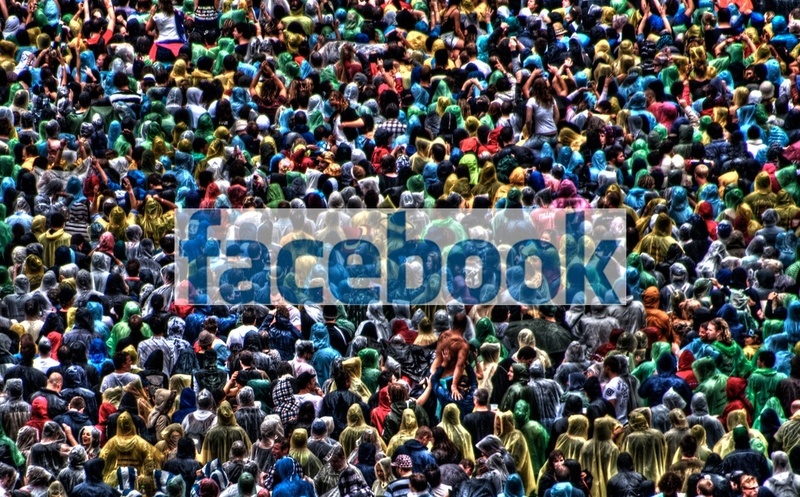 Facebook has managed to achieve that feat and its growth isn’t stopping, as the CEO of the company has announced that there are now more than 1 billion people who use Facebook in a single day. However, it needs to be stressed out that Facebook hit 1 billion users on a single day as the company has not yet updated its average daily number of users. The world’s biggest social network gained its billionth user in October 2012 and now slightly less than 3 years later it seems that it has managed to keep 1 billion users interested to check out the website daily. One of the reasons why Facebook keeps on growing is the fact that it remains very active and ingenious, buying out promising companies and also coming up with such initiatives as Internet.org, solar-powered planes. And this makes it pretty obvious that once it will reach its max or it will plateau, the company will just reinvent itself and will expand its reach and clout to other areas.